This event is now over. Please check back for more information about TAFA 2020. If you'd like to receive email updates when information on TAFA 2020 becomes available, please email info@takingactionforanimals.org. What is Taking Action for Animals? 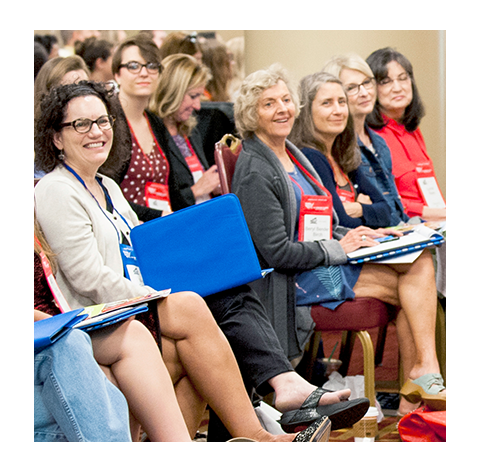 Presented by the Humane Society of the United States, Taking Action for Animals (TAFA) is the leading national conference in the animal advocacy movement. Over the course of three days, TAFA brought together HSUS volunteers and advocates from across the country for a shared goal: to better the lives of animals and people alike. Participants gained a better understanding of the many issues animals face in our society and learned how to take action in their communities through lobbying, education and other citizen advocacy. 2018 tracks included: Political Animal, Skill Building for Advocates, Staying Connected and Take Two!, a repeat track. The inspiring weekend culiminated with a Lobby Day, where TAFA participants had the opportunity to walk the halls of Congress and meet with their state representatives. ©2018 The Humane Society of the United States.